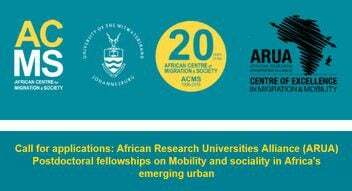 The African Research Universities Alliance (ARUA) is seeking post-doctoral fellows to join a five year research programme entitled ‘Mobility and Sociality in Africa’s Emerging Urban.’ This initiative is a scholarly response to unprecedented levels of urbanisation and mobility driven by conflict, ambition, and respatialising economies. It is intended to develop African-based contributions to theories of human mobility and transforming modes of social engagement, authority, representation and expression. new forms of moral authority operate in rapidly urbanising contexts? where the State is largely absent? of morality rooted in age gender and social obligation? representation and civic identity: what is political society in spaces only loosely structured by states and formal markets? 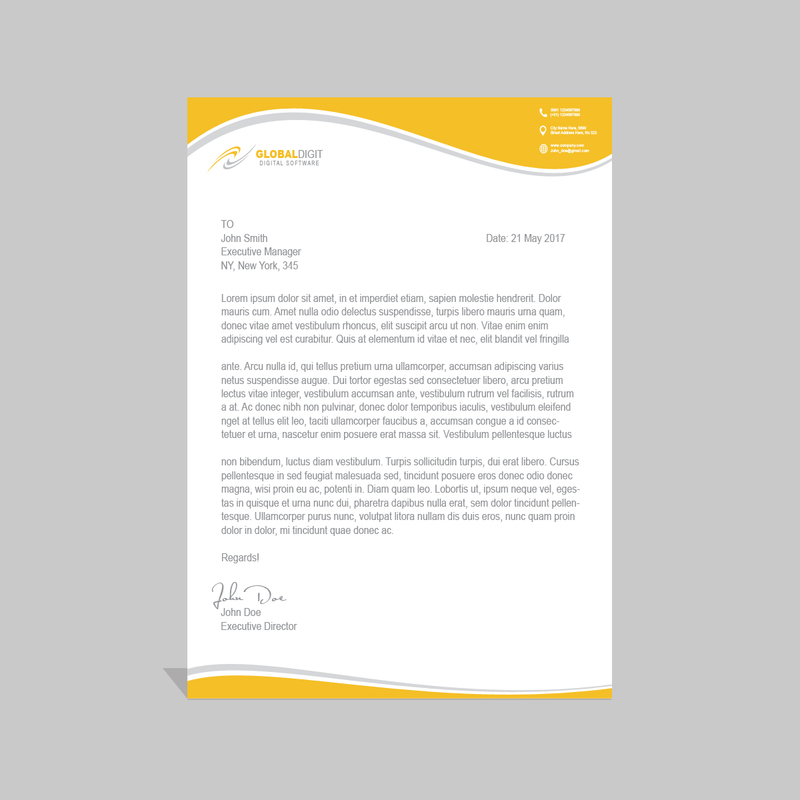 degrees within the last three years will be considered. positions no later than February 2020.